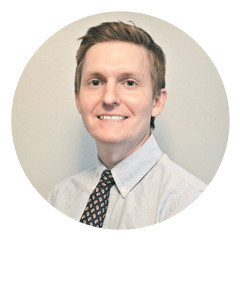 Dr. Taylor Huntley is passionate about helping every person live a pain free life with natural chiropractic care. 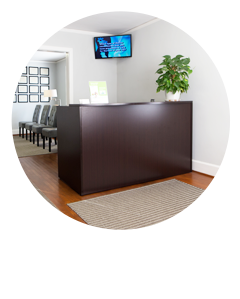 Get the relief you’ve been hoping for in the friendly, welcoming environment at Huntley Chiropractic. Our natural approach to health care is for everyone, including personal injury cases. DOT physicals can be seen on the same day with walk-in appointments. Contact us today to learn more! Experience the difference that chiropractic can make in your life. Florence Chiropractor Dr. Taylor Huntley provides a natural form of health care, free from medications and surgery. 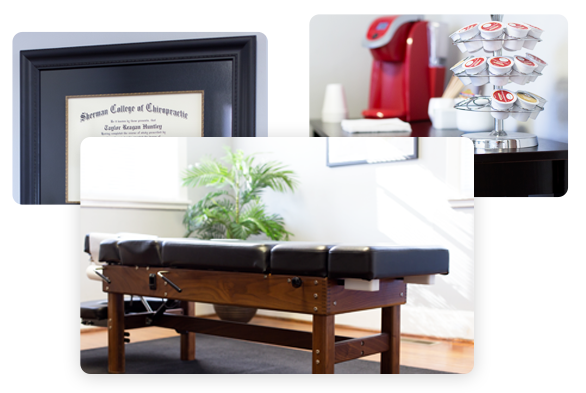 Huntley Chiropractic offers everyone in our community the highest standard of patient care, delivering a customized approach that benefits each individual. Dr. Huntley will spend all the time necessary with you to understand the nature of your problem and how best to help you. If we think chiropractic care is right for you, we will work with you on a plan that achieves your goals. Occasionally, we may feel that our office is not the best place for you to recover your health, and if so, you will be informed promptly. A range of musculoskeletal problems can get results from chiropractic care. Many are aware that chiropractors can help with low back pain, neck pain, sciatica and headaches. But what most people do not know is that chiropractic can go beyond these conditions. After your initial complaint has been resolved, you can choose to continue with periodic visits to prevent problems from recurring. Making a positive difference in your life requires that we take an individualized look at your case to find what is best for you. Dr. Huntley offers various chiropractic techniques, including the ArthroStim® instrument, to address your health concerns. 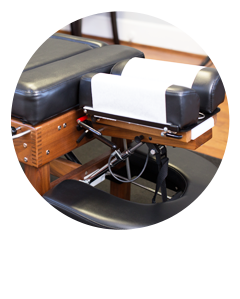 You can rest assured that you will be given all the time and attention you need at Huntley Chiropractic. 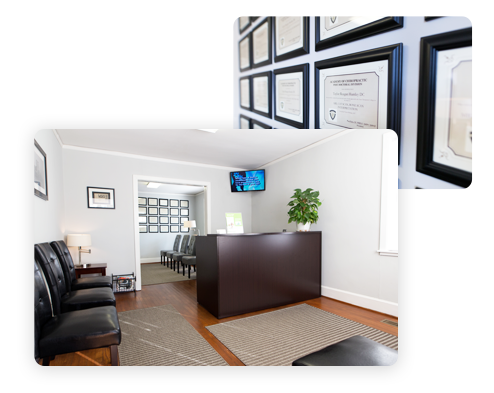 Chiropractor Florence Dr. Huntley is a member of the National Registry of Certified Medical Examiners (NRCME) and is qualified to perform Department of Transportation Physicals. If you need to update your medical card, we offer walk-in appointments for your convenience and an affordable fee. A $40 new patient special is available, and we are in-network providers for most insurance companies. Dr. Huntley is an excellent chiropractor.